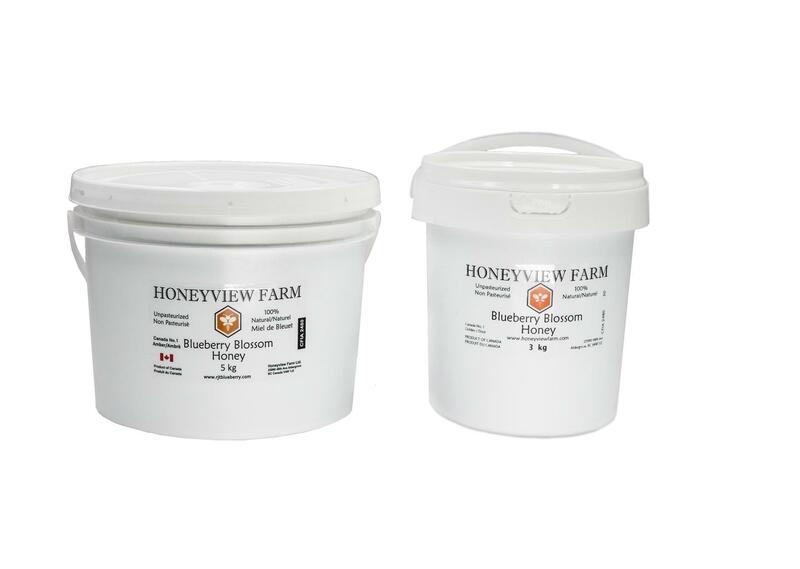 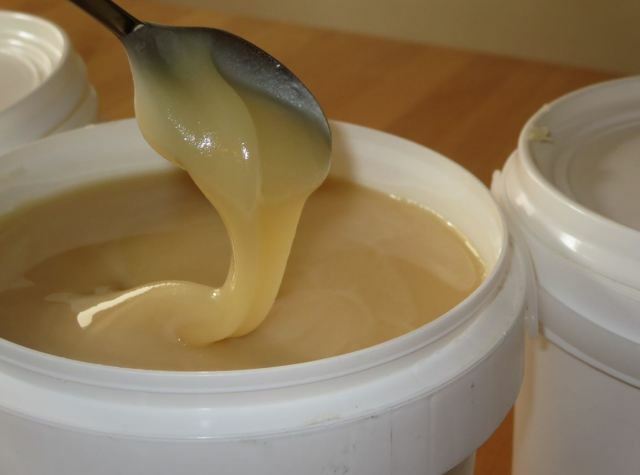 Our Honey & Ginger is produced by Honeyview, 100% natural Clover Honey + freeze dried Ginger powder. 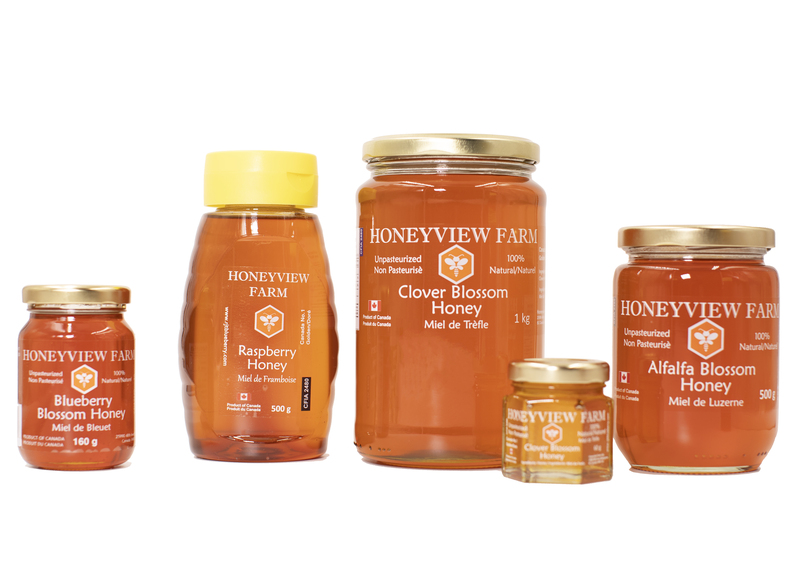 What Is Ginger Honey Good For? 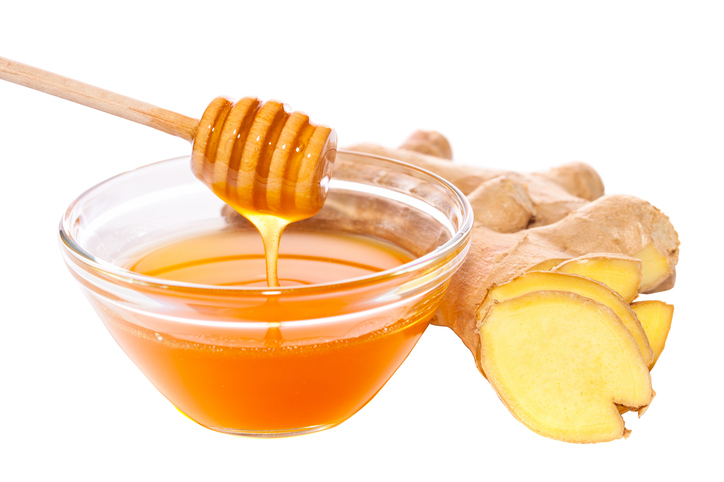 In addition to that, both honey and ginger have antioxidant properties, thus increasing the strength of the immune system. 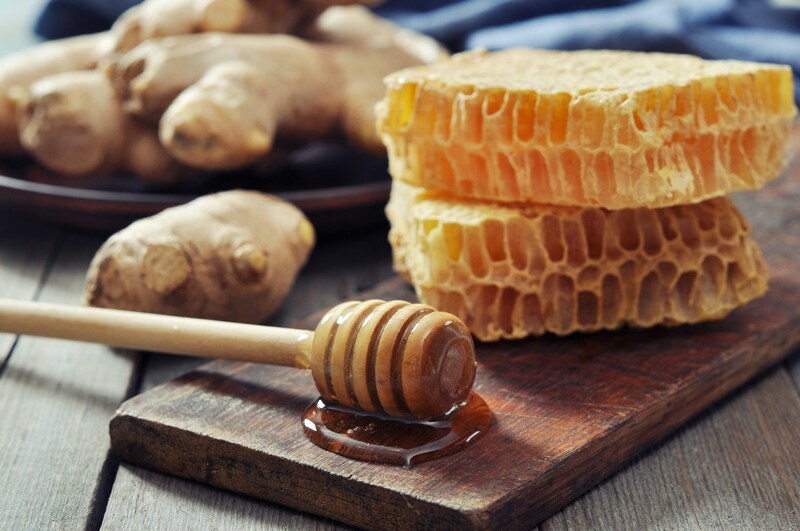 Ginger and honey mixture also contains high protein levels, which assist in the digestive process, and also promotes the release of bile, which helps dissolve fat.